Virtual Private Network or VPN has been in use for a couple of decades now by companies all over the world. Organizations use this protocol to transmit information over a public network. While it has traditionally been used by the corporate sector, VPNs are fast becoming useful technology for individuals as well. 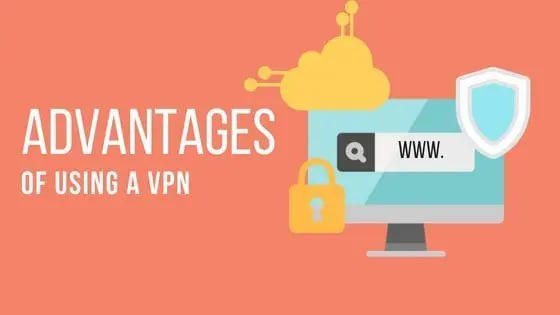 One of the major reasons for this rising trend is that there are many types of VPN software available in the market that can be installed and run on personal computers. 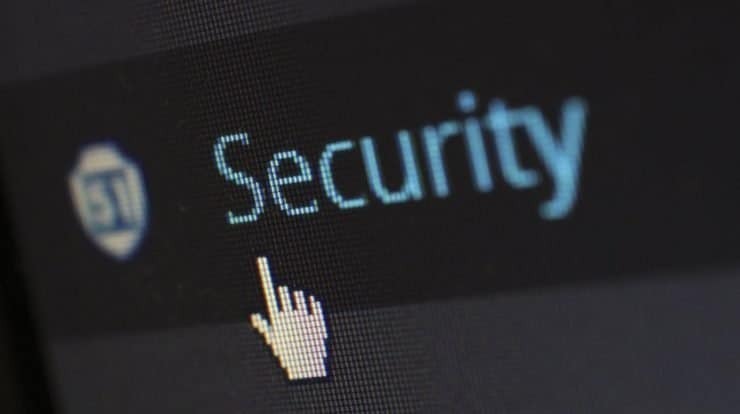 Once a VPN software is installed at a PC, it is easy to interact with and can guide the user to build a secure connection with their client or vendor. As the name suggests, a virtual private network creates an artificial tunnel between the transmitter and receiver over the internet. In this way, the original IP address is not visible to any audience anywhere in the world. VPNs are quite effective for companies that have their branch operations abroad. The secure tunnel allows these companies to communicate with their staff without any interference from any outside source. During the early days of internet usage, corporations used to build private networks between their branch offices to maintain the confidentiality of data. However, they soon realized that as their operations grew, the costs of maintaining the dedicated network grew exponentially. With the introduction of Virtual Private Networks, companies did not require dedicated bandwidth to create bridges between branches. On the contrary, VPN provided organizations the capability to transmit their data packets over a public network securely. Hence, the issue of scalability was completely resolved. One of the main features of a virtual private network is that it hides the original IP of the client. This means that individuals can access their organization’s server from anywhere at any time without letting any other person know about their location. 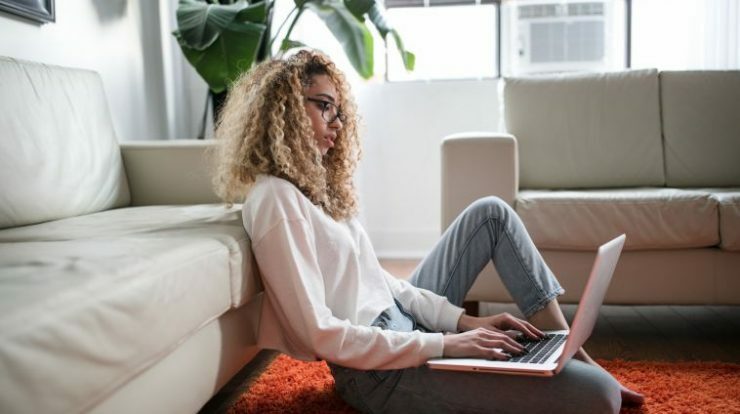 Since VPNs help in creating a dedicated connection between a sender and receiver, they can easily share files amongst themselves as well. This is very useful when a company official needs to access any useful data from their company’s server from a remote location. Through the VPN, they can acquire files from the server, make changes on their local PC, and then transmit back the updated file without any visibility to the public network. VPN plays an important role in helping technology providers to resolve their customer issues from any remote location. Have you ever received a call from SAAS provider where they ask permission to access your PC to help you run the program again? Well often times, they are using a virtual private network. This helps them to securely log in to your computer and guide you at every step of the way for the smooth running of their program. 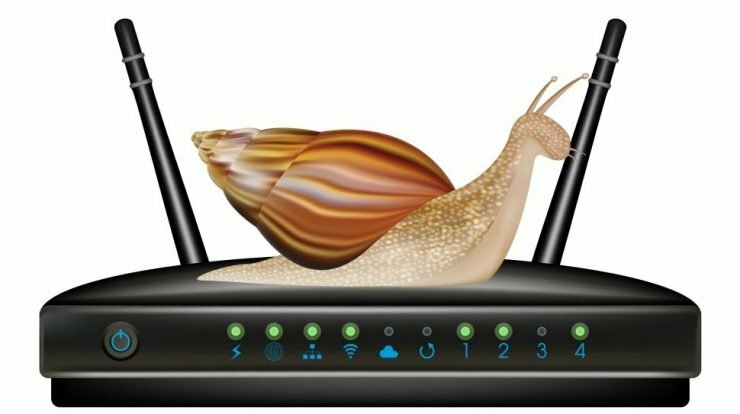 Remote access connection sometimes requires a high bandwidth due to transmission of visual data like PC displays. 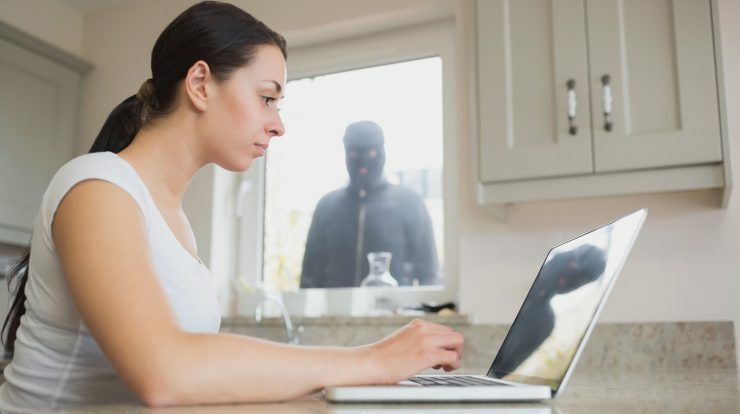 Fortunately, VPNs provide a high bandwidth connection between their clients and the server. Consider yourself residing in a country where a certain internet website is blocked for any particular reason. How do you access that website? The answer becomes quite simple through a VPN. A virtual private network will not only conceal your IP address, but it may also allow you to reflect a different country of origin. Hence, a person residing in the United States can use a VPN to project that they are using their PC from Canada. This will help you bypass any website filters that are based on your geographic location. L2TP –It is an updated version of Microsoft’s PPTP and Cisco’s L2F protocols. Although L2TP does offer much security itself, the services that use this protocol are bundled together with additional security features. This makes this VPN protocol one of the most secure for transmitting data over the internet. The protocol uses AES-256-bit encryption and has minimal or no known vulnerabilities. Open VPN – As the name suggests, this protocol is based on open source technology, which makes it one of the most secure virtual private network connections over the internet. As developers around the world can acquire the latest versions of Open VPN and make changes to improve the software, this protocol has always been in the phase of evolution. It uses AES-256 Bit encryption key and 2048 bit RSA authentication feature to protect data from being viewed by any other person except the target audience. IKEv2 –One of the most popular VPN protocols in mobile telecommunication, IKEv2 handles reconnections after the loss of signals quite well. This is one of the primary reasons why cellular companies heavily use it. The product has been designed by a team of Microsoft and Cisco engineers and uses a secure key exchange method to build a private connection on the internet. The native software provides support for Windows and its subsidiary operating systems. However, open source implementations are available for Linux and Android-based operating systems as well. SSTP –This VPN protocol offers one of the most advanced data security features to the internet uses anywhere in the world. Designed by Microsoft, Secure Socket Tunneling Protocol is compatible with every Windows-based operating system that was launched after Vista service pack 1. Apart from using 2MB SSL/TSL certification, SSTP also uses 256bit SSL keys for encrypting data during the transmission process. Advancement in software technology has allowed VPNs to be used by individuals and corporations alike. It has helped organizations to expand their business operations rapidly all over the world. One of the primary reasons why VPNs are so popular is the speed and reliability with which they can transmit data over a public network.